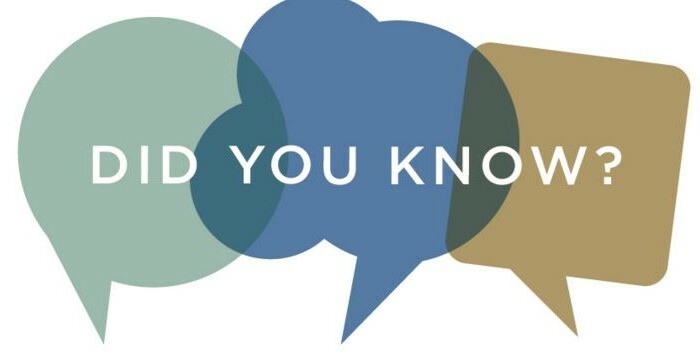 While our forte remains with Healthcare, our integration expertise extends into such industry-independent areas as RESTful and SOAP web services, database integration, and connectivity to cross-domain application such as Salesforce. HICG is currently overseeing the migration of nearly 500 interfaces for a 400-bed, multi-facility healthcare provider with a current Cerner EMR. We worked closely with the client to determine the initial scope of the project and created all methodology and standards documentation. 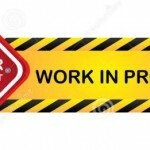 Our architect, project manager and team of developers have enabled the client to achieve an aggressive migration timeline. We are currently overseeing a multi-phase conversion project of Oracle eGate integration engine to Intersystems’ HealthShare with more than 400 interfaces for the 500-bed, multi-facility healthcare system. HICG is in the process of completing a project for the integration of a cloud-based Home Health EMR with a wide variety of customer systems at a NYC-based Home Health provider, one of the largest such providers in the US. The interfaces include RESTful Web Services, SOAP, Database integration, HL7/LLP, File Batch Delivery and other mechanisms. 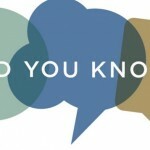 A variety of data formats are used including XML, JSON, HL7, fixed and delimited flat files. As part of this implementation we created a high-performance Queue, Error and Alert management API that will enhance future integration efforts in both implementation speed and resiliency. HICG provided their operations team with a comprehensive Run Book containing interface operational details, error message descriptions, troubleshooting procedures, and configuration options to modify each interface’s behavior. Combined over the last 15 years, HICG consultants have successfully completed more than 40 migrations over various EMRs and integration engines. 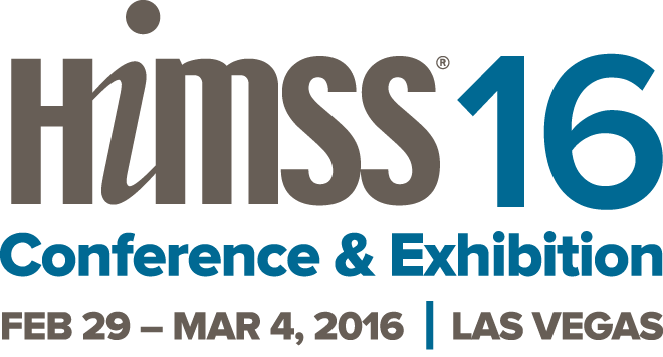 As HICG’s newest team member & business development manager, I am gearing up for HIMSS 2016. After almost 15 years working for a Big 3 automaker, I am the definitive “newcomer” to the industry and this will be my first time attending the conference. I am looking forward to meeting new colleagues and learning as much as I can. Please follow the official HICG Twitter account, as I will be tweeting about my first time experience all week long. 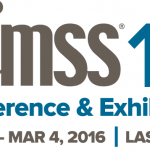 Also, if you are a HIMSS veteran and have any advice on how I can get the most out of my HIMSS 2016 experience please send them my way @ tiffany.ciletti@hicgrp.com or tweet me @HIC_Grp. I would love to hear from my peers!